NTG's dedicated LTL division has negotiated pricing with 29 of the best regional and national LTL carriers, allowing our customers to match their shipment with the best carrier at the best rate. 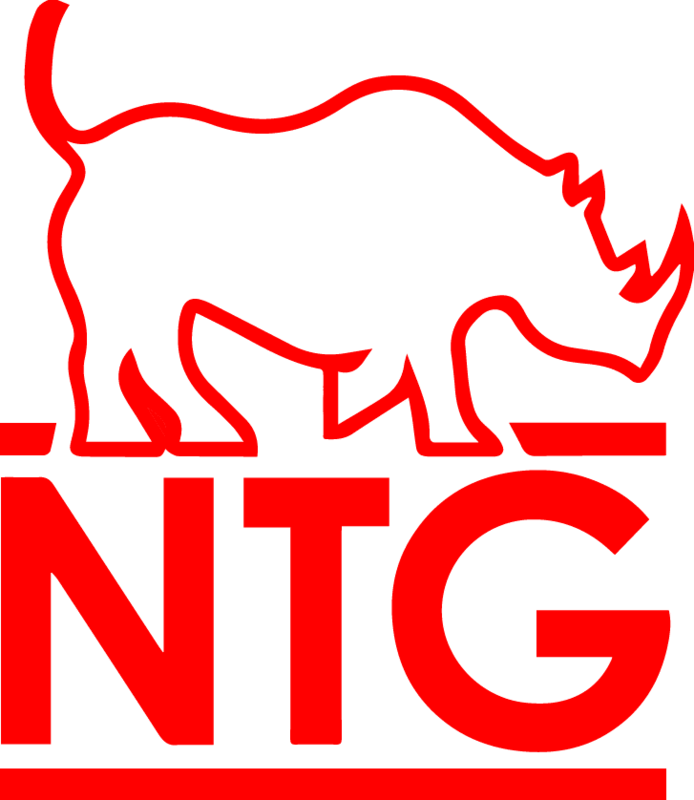 NTG's customizable, web-based portal was designed to simplify everything related to your LTL operations. NTG's outward facing technology allows customers to view transit times, schedule pickups, print BOLs, and get real-time tracking updates - all with the click of a button. Usernames and Passwords are case-sensitive. Are you ready to Take Charge?